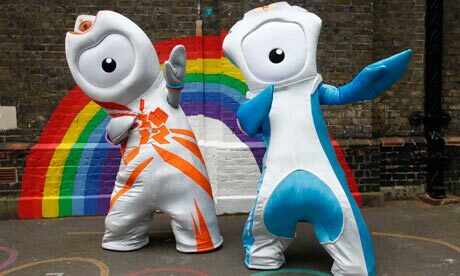 newest olympic mascots will haunt dreams. | six words to change the world. ← a monday roundup of random stuff. Are we really surprised? This is the country that came up with the Teletubbies, who have been traumatizing American babies for more than a decade. I think the Tea Party should go back to its roots: fighting England. Those bad-toothed Brits are up to no good.